Universal Studios Singapore Auditions 2019. 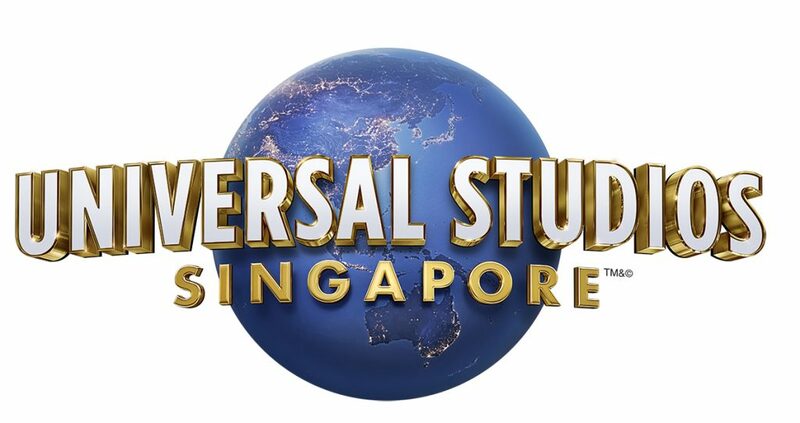 Universal Studios Singapore is holding open auditions in Sydney and is also accepting video auditions from performers in the United States and the UK. Location: Sydney, Australia & Video auditions in other locations. Universal Studios Singapore wants you! For more information, please email ussaudition@rwsentosa.com TODAY! City or Location of call: Australia & nationwide.